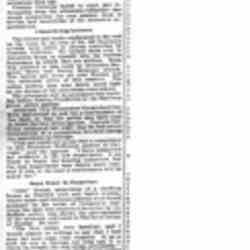 “Doornheim, Jacob L. (1864-? 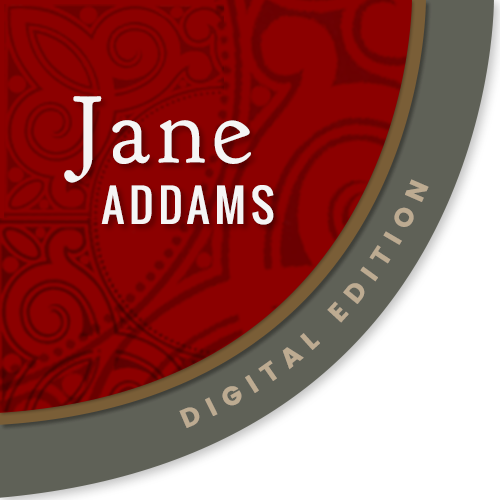 ),” Jane Addams Digital Edition, accessed April 21, 2019, https://digital.janeaddams.ramapo.edu/items/show/16146.